Andrew’s passion is to use writing, drama, and puppets to further the ministry to which God has called him. 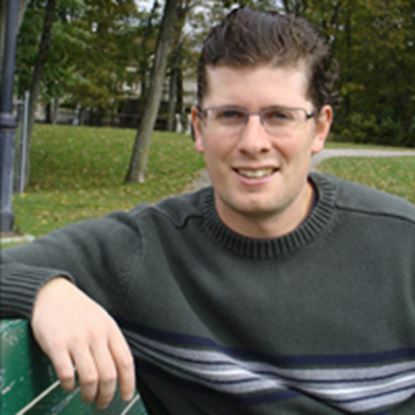 Andrew is currently working towards his Bachelor’s Degree in Theology from Kingsway University and Theological Seminary. Andrew lives in Mattawamkeag, Maine with his wife Ashley and their three sons, Axel, Hans, and Finn.